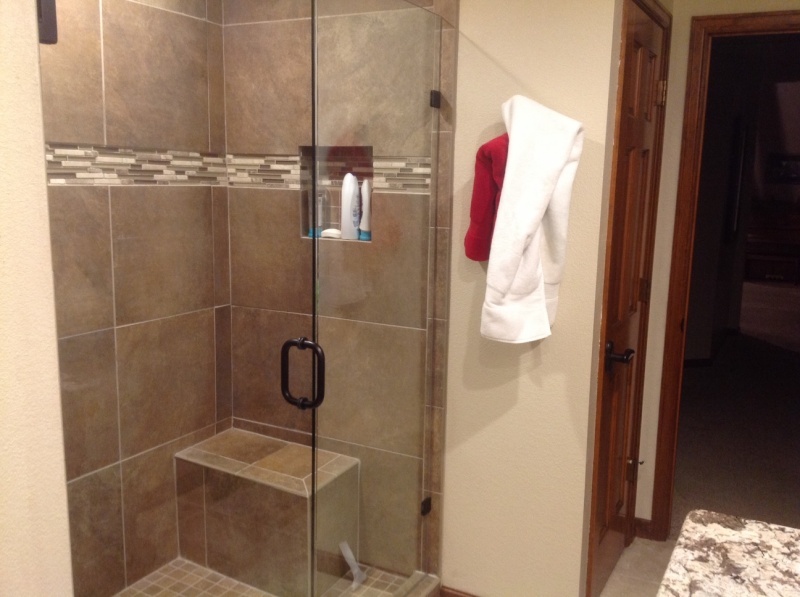 Is morning traffic in your home getting backed up by the bathroom? 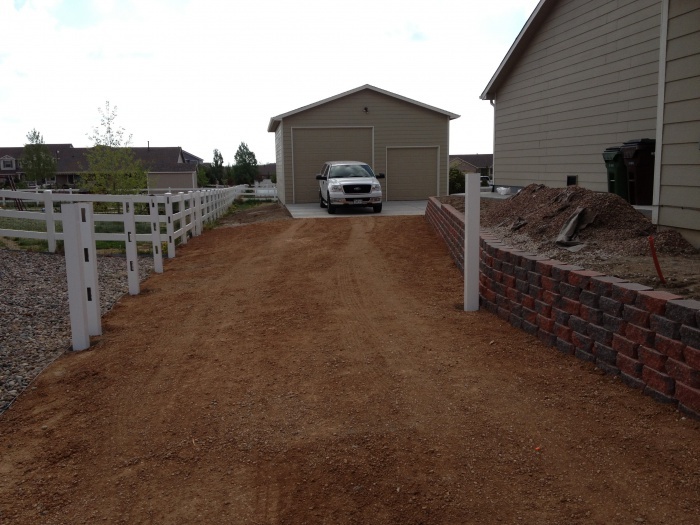 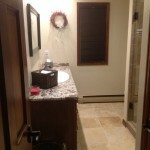 Is it time to flush out your existing space and build it out brand new? 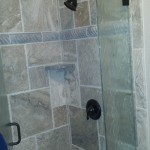 If so, call on Independent Construction and Remodel. 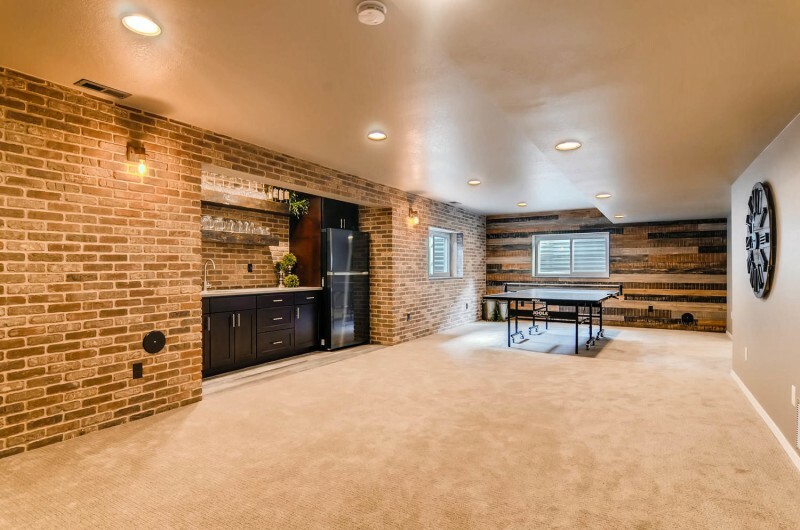 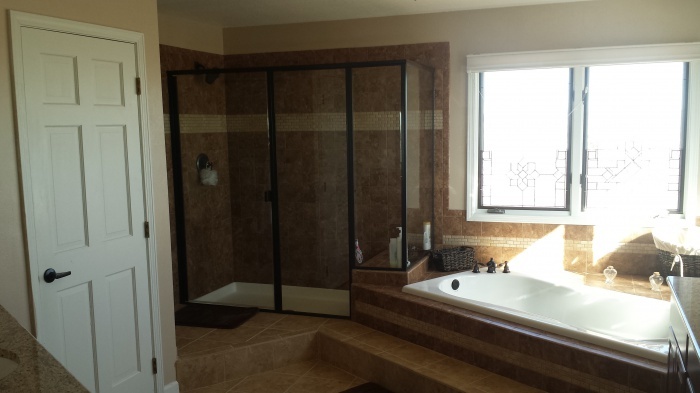 Our team specializes in bathroom renovations, and has helped clients throughout Colorado Springs with updating and modernizing bath spaces for more than two decades. 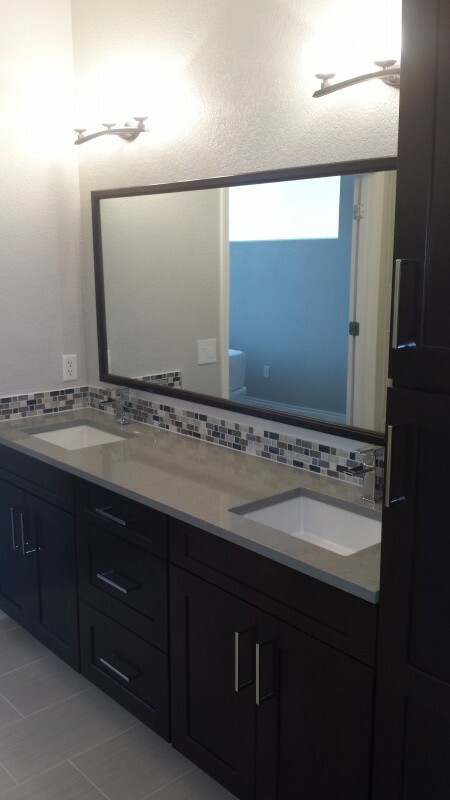 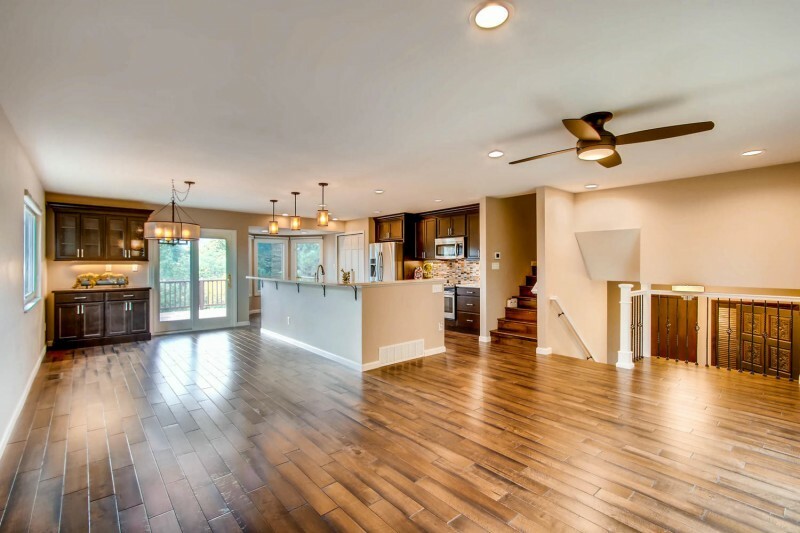 Whether you’re looking to make your space more accessible, more modern or just more spacious, we can help. 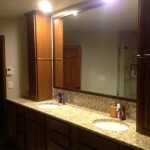 As we age, our needs change. 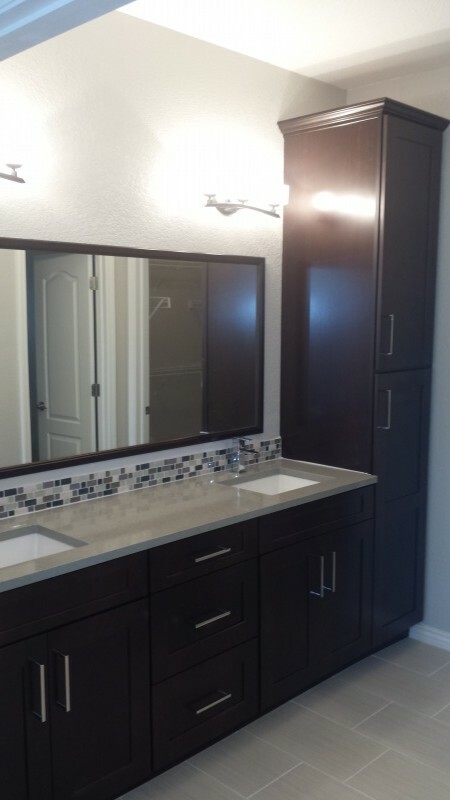 Whether we grow our families with new children, shrink our needs as kids move on, or need more accessible spaces as time goes on, the bathroom should reflect your needs and accommodate your demands. 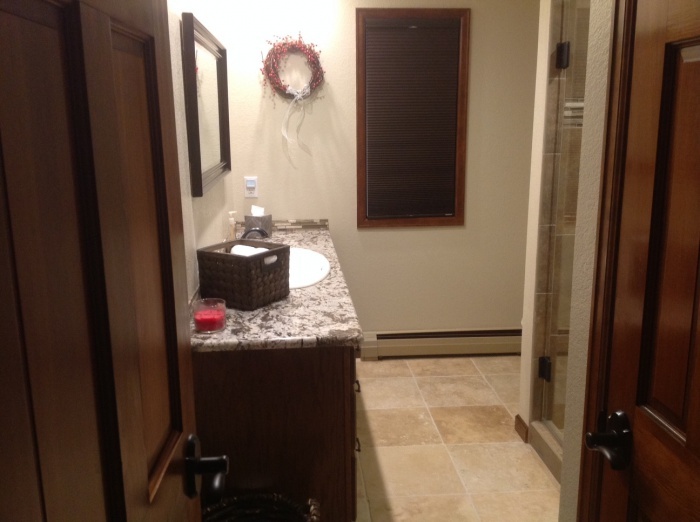 Make your commode more accommodating with renovations by our team. 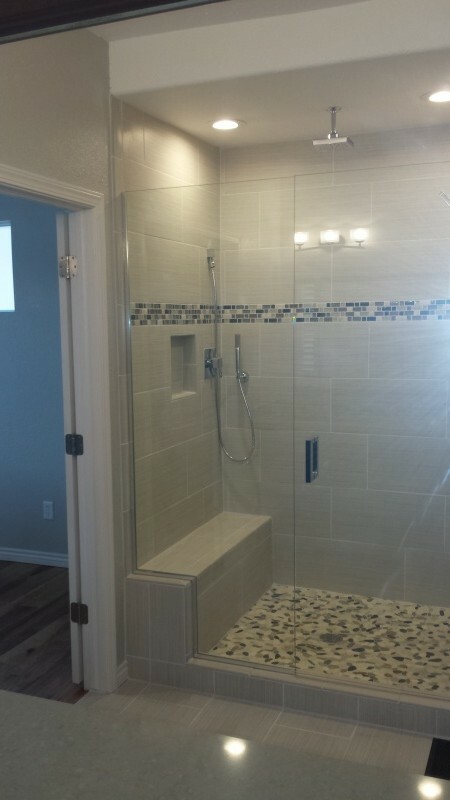 Our custom bathroom designs can help improve the flow of your bath, allowing you to get your morning routine done more quickly or comfortably. 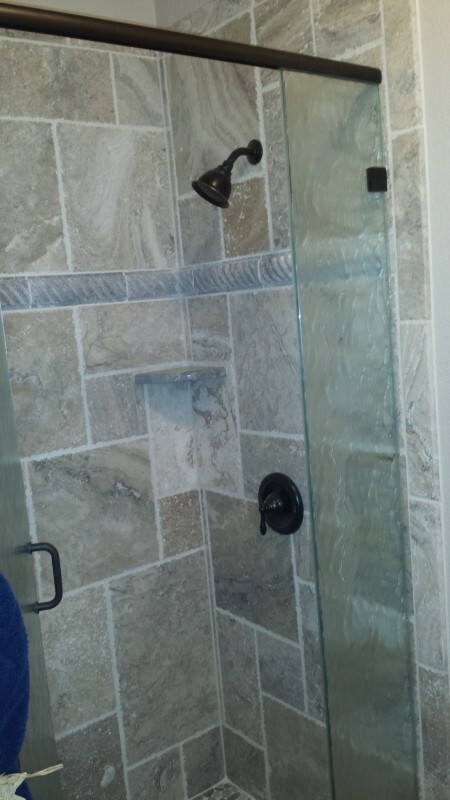 Do you have an older bathtub and want to replace it with a redesigned shower that’s more accessible? 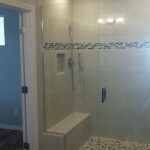 Perhaps you want to make your bathroom more separated, allowing for privacy so that you and your spouse can go about your morning routines with ease. 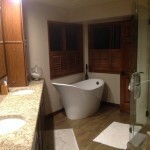 Whatever your needs, our custom bathroom services can help make the most of your Colorado Springs bath. 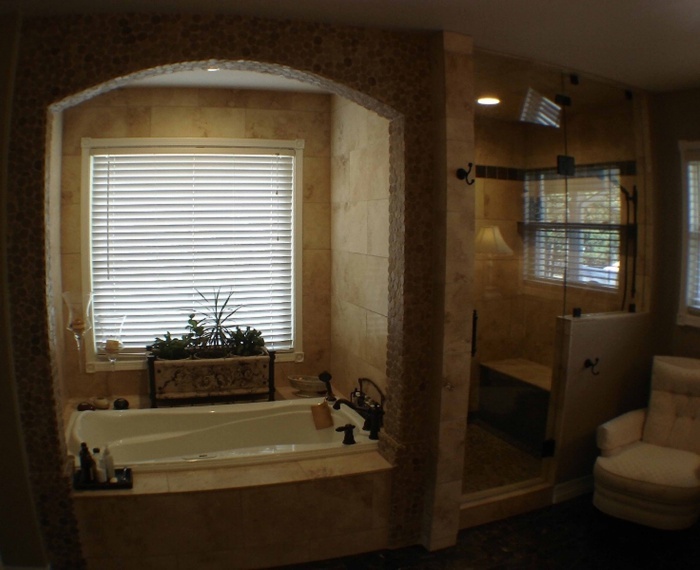 Is your bath starting to look its age? 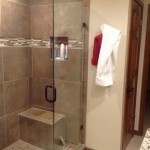 An older bathroom may not offer the amenities you need today. 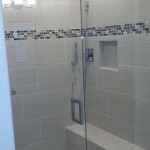 That’s where our bathroom and shower updating services can help. 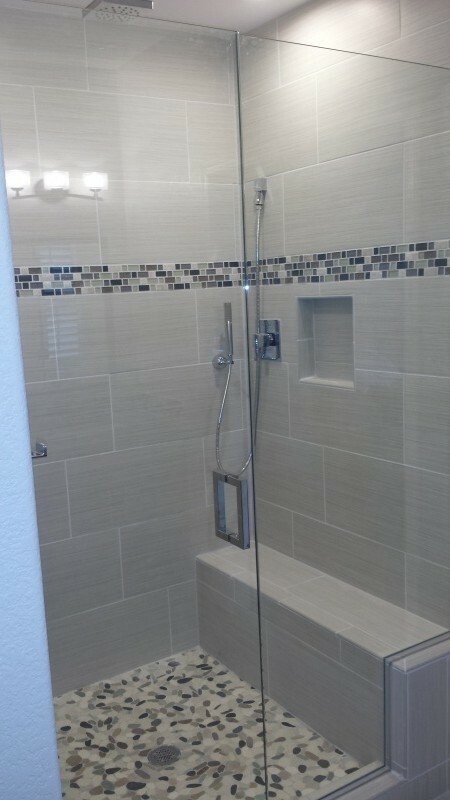 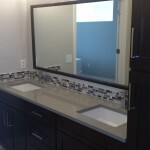 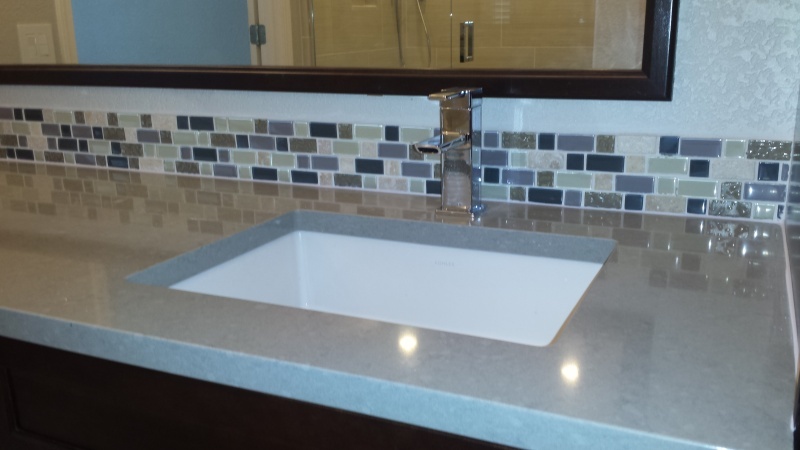 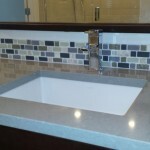 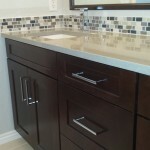 We can take your antiquated design and modernize it, bringing your bathroom a more modern appeal and convenience. 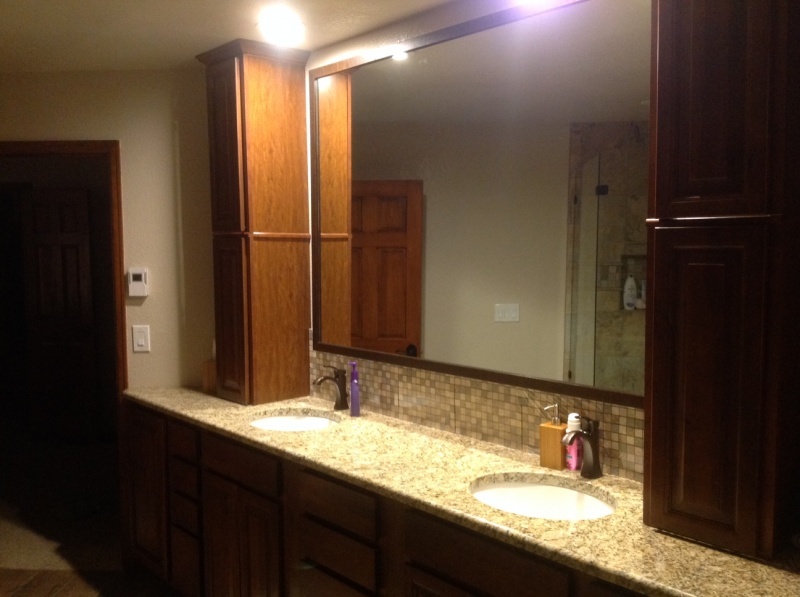 We can add new outlets or lighting fixtures, add new lighting, ventilation or heating ducts, walk-in shower construction, or replace fixtures to better conserve water without giving up pressure or temperature. 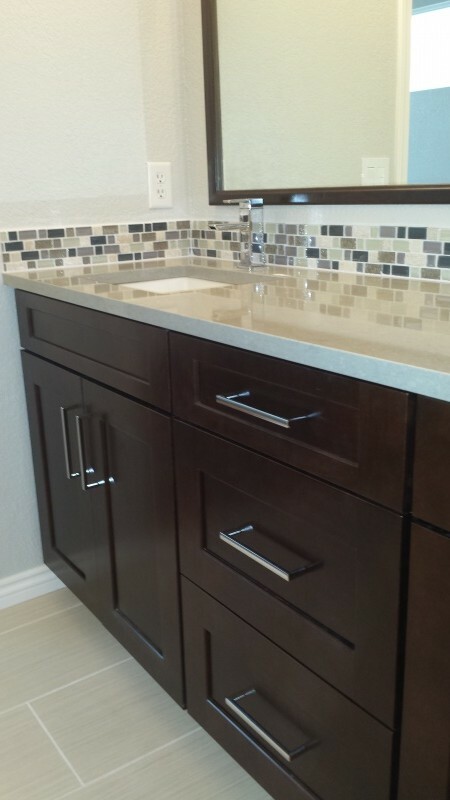 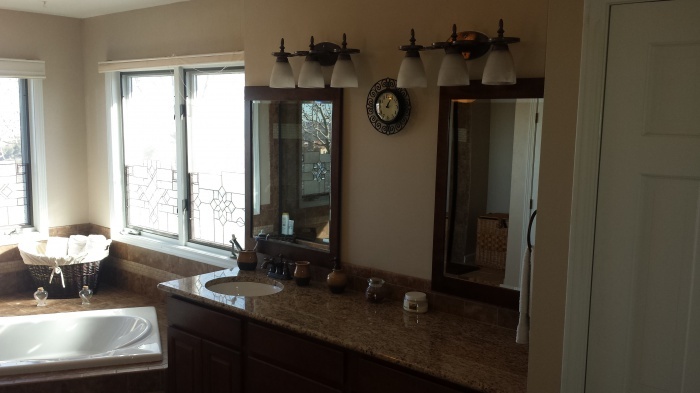 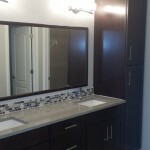 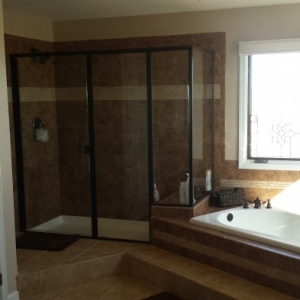 Give your Colorado Springs bathroom a complete makeover with bathroom remodeling services. 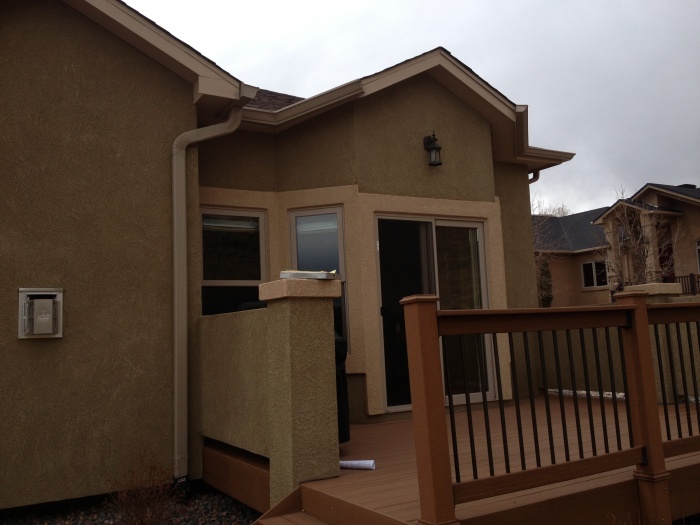 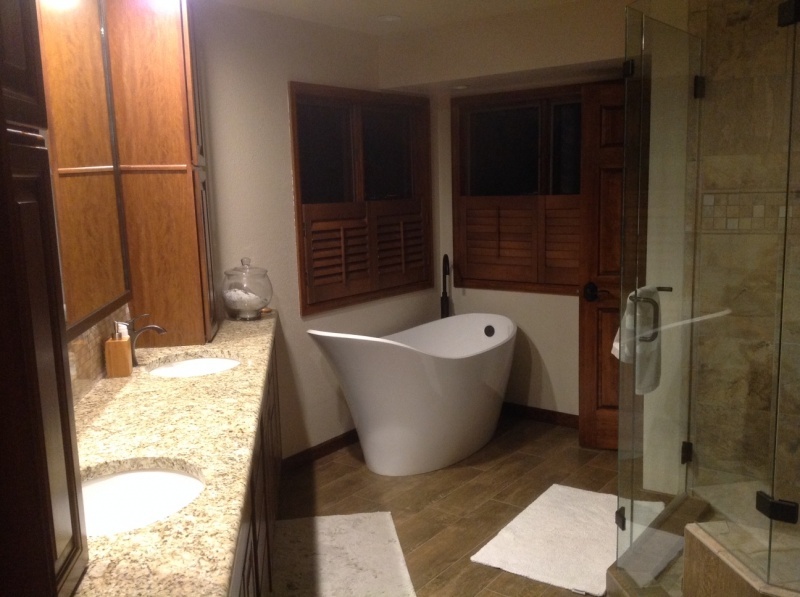 Call us at 719-650-1598 and discuss your ideas with an award winning bathroom remodeling contractor today!